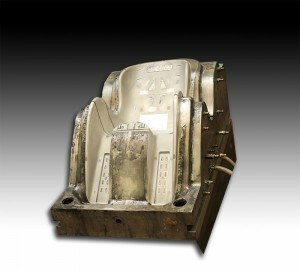 The department for plastic mould construction has CAD­CAM equipment designed for the construction of the mould. 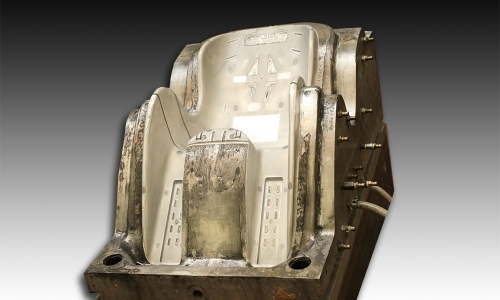 We create the mould to the design provided by the customer, carry out dimensional checks and then develop the mould. 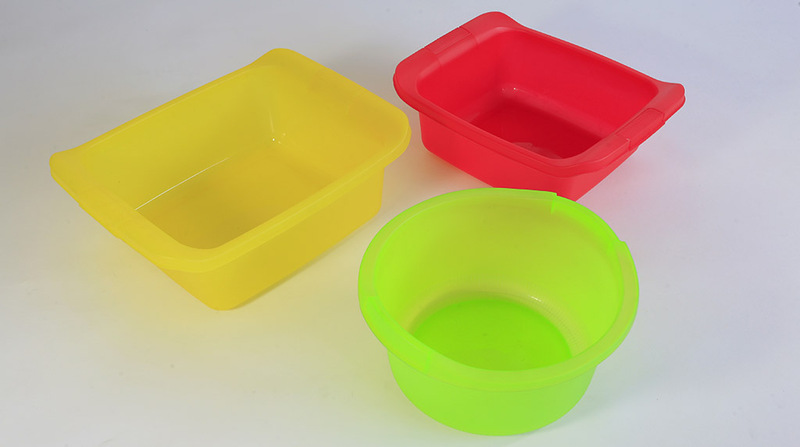 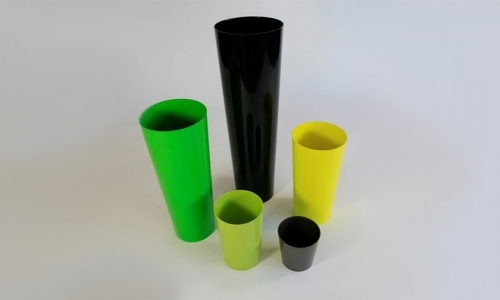 Once the mould is made we produce the plastic sample which is sent to the customer, if the sample meets the quality requirements we then go into production. 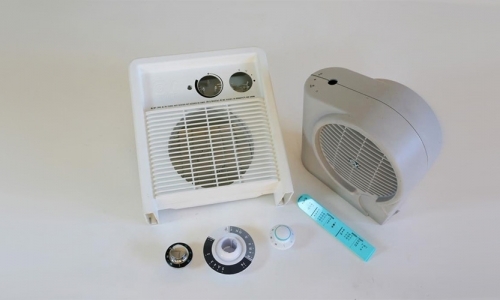 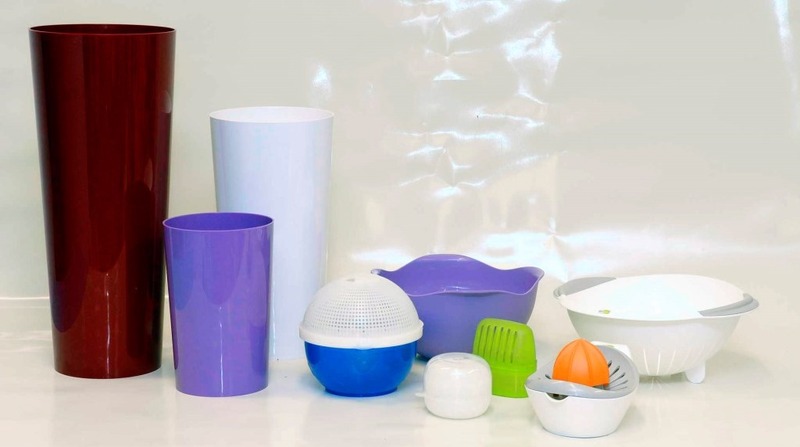 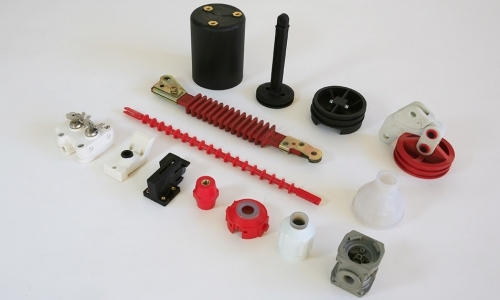 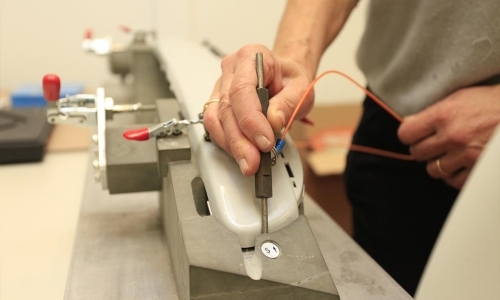 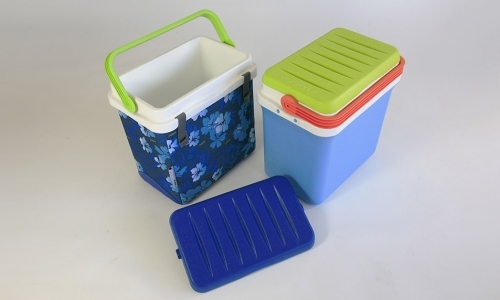 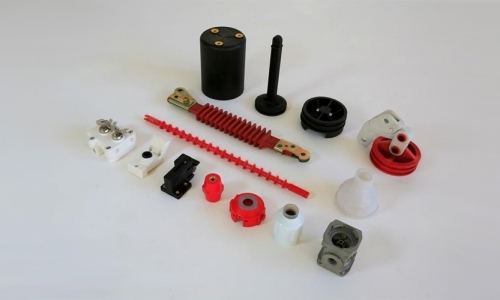 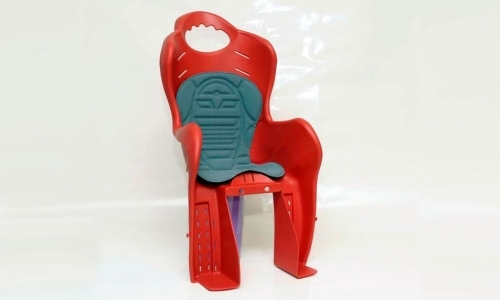 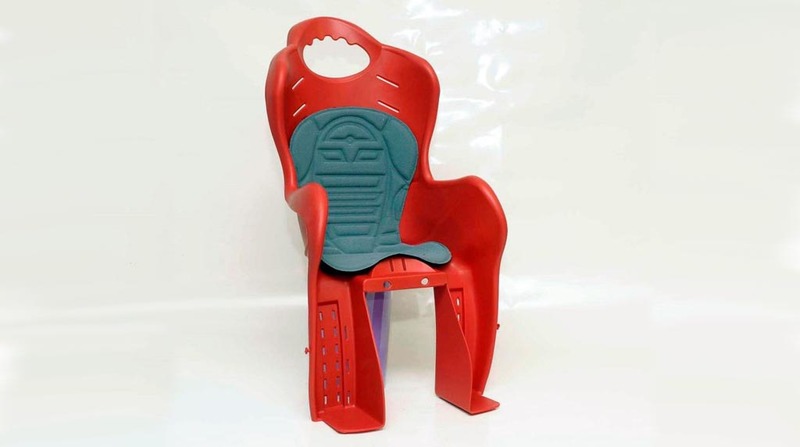 We make plastic moulds mainly for the automotive, domestic appliances and low voltage equipment sectors.